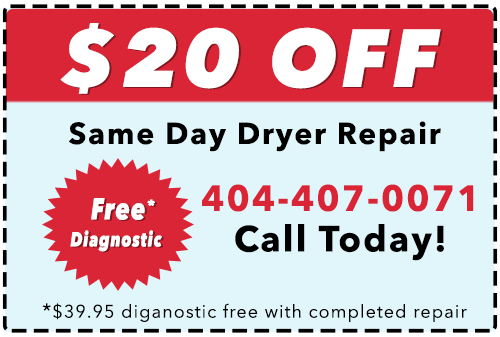 When you need dependable, expert GE dryer repair in Atlanta and the Metro Atlanta area, call It Is Fixed. 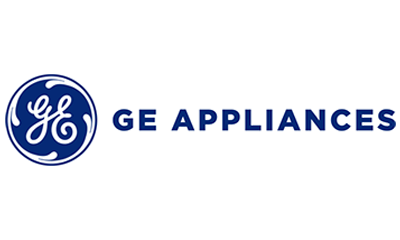 Our GE repair specialists can quickly diagnose and fix any issue you may experience with your dryer, whether your dryer is leaving your clothes wet, or is making a strange noise, or has one of those difficult-to-diagnose on and off issues, our talented technicians can get the job done. We believe that service begins with making sure the entire repair process is as quick and painless as possible. 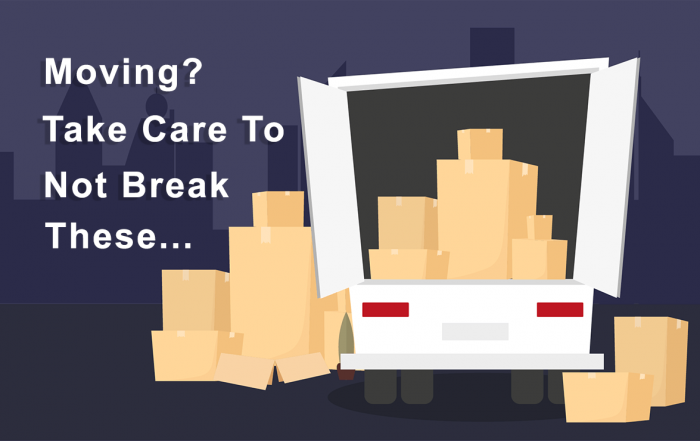 That’s why we offer same-day service and a free diagnostic when you choose It Is Fixed as your repair provider. Take advantage of our online discount and book a service call today! F04 Thermistor Fault In a dryer, heated air enters the dryer to dry your clothes. The thermistor monitors the temperature of the heated air entering and exiting the dryer drum to prevent the dryer from getting too hot. If the thermistor is not functioning properly, the dryer may scorch or melt your clothes. To check the thermistor, first unplug your dryer. Use the dryer manual to locate the necessary thermistor. Inspect the wire harness and connections. Loose or damaged cables can cause this error. If the connections to the thermistor are intact, the thermistor must be removed and tested with a multimeter tool. Faulty thermistors should be replaced as soon as possible. Contact a dryer repair technician for assistance. F05 Control Board Fault Unplug the dryer for 3 minutes to reset the main control board. Replace the main control board if the code returns when you restore power. F06 A Control Board Button Is Stuck The control panel of your dryer is capable of detecting when a button is not functioning properly. If you see this error, attempt to locate the stuck button by pressing each one. Once the errant button is located, unplug the dryer. Wipe around the control panel and button with a lightly damp cloth. A few sharp taps from your finger may free the button. If the button will not release, or the error appears again after the button is moving freely again, the control panel may need to be replaced. Contact your local appliance repair provider for additional help. F07 Power Supply Wiring Fault The power cord for your GE dryer may have a two or four prong connection. This error occurs when the wires are not connected to the correct prongs. Refer to the owner’s manual for a connection diagram. Your dryer cannot function until the power cord is connected securely and correctly. F08 Door Switch Fault If your dryer operates for five drying cycles without the door being opened, it will display this error. If the door has been opened and you are still getting this error, there may be a problem with the door switch. Disconnect the dryer from the power. Inspect the door switch for damage or debris. Clean the door switch port with a dry cloth. Reconnect the dryer to the power. If the error returns, it may be necessary to replace the door switch. F09 Slow Drying Your dryer can detect when your clothes are too damp for the drying time. Refer to our detailed troubleshooting guide for more support information. F10 No Items In Dryer If you start your dryer when it is empty, it will display this error. There is no need to “pre-heat” a dryer. Add items to the dryer before starting. F11 Items in Drum are Dry To help you save time and money, your dryer will alert you when the clothes inside are dry. Stop the cycle and remove the clothes.